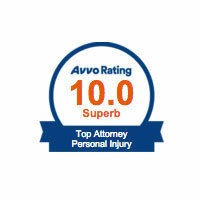 If you’ve been seriously injured, you need strong legal representation. 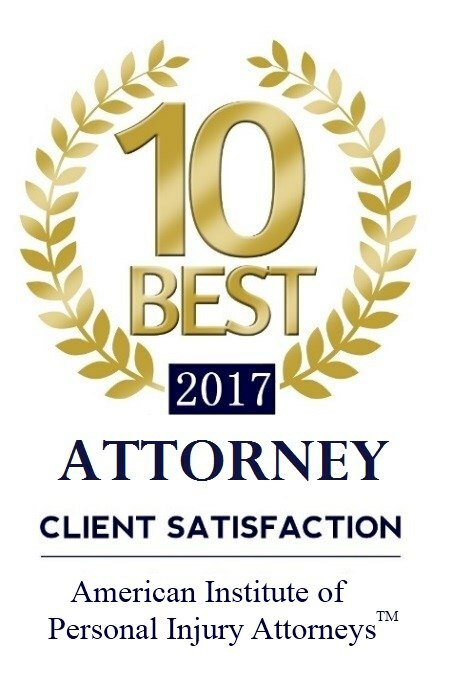 Attorney Bobby G. Hawkins understands this better than most. 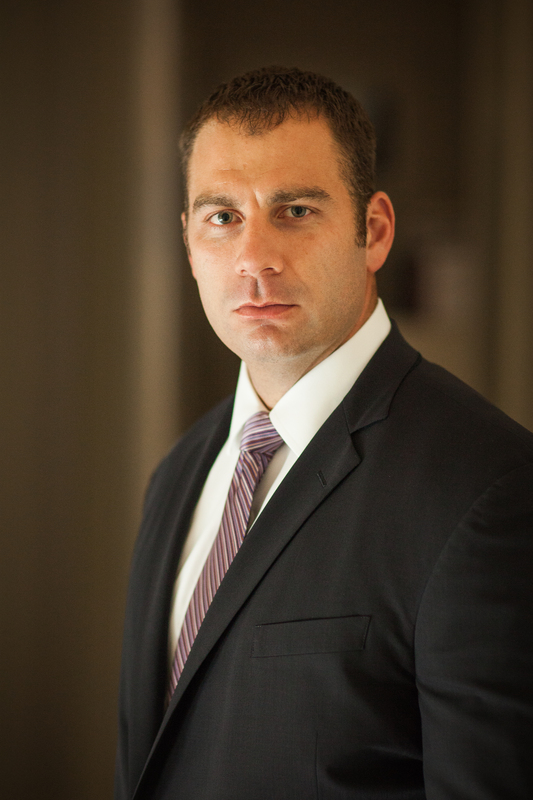 Bobby joined Irpino, Avin & Hawkins Law Firm in 2011 to work on personal injury cases. Bobby was an outstanding athletic scholar, an experience that has inspired his compassion for victims of serious injury. While earning his history degree at the University of Louisiana at Lafayette, Bobby led the tennis team while winning the PACE award for academic excellence three times. He is also a member the Phi Alpha Theta History Honor Society and received the John Moore Award for outstanding achievement in his history curriculum. At Loyola Law School in New Orleans, Bobby was the intramural athlete of the year in 2006, playing basketball, flag football, and softball. In 2008, Bobby’s tennis team won the USTA National Championships in Tucson, Arizona. 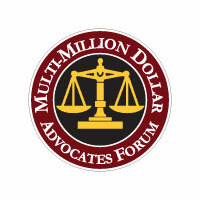 Bobby’s athletic interests make him particularly sensitive to the rights of persons and businesses adversely affected by undue harm. 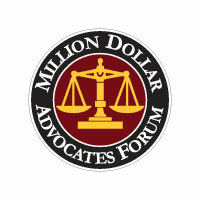 He is ready to meet the challenge of complicated personal injury cases. Bobby is admitted to practice before all state and federal courts in Louisiana, including the U.S. Fifth Circuit Court of Appeals. 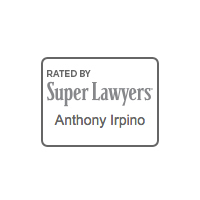 How Can Irpino, Avin & Hawkins Law Firm Help Your Cause In Court? 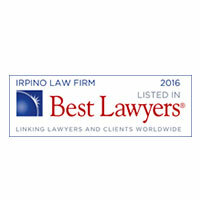 The dedicated and caring professionals at Irpino, Avin & Hawkins Law Firm are ready to serve you.